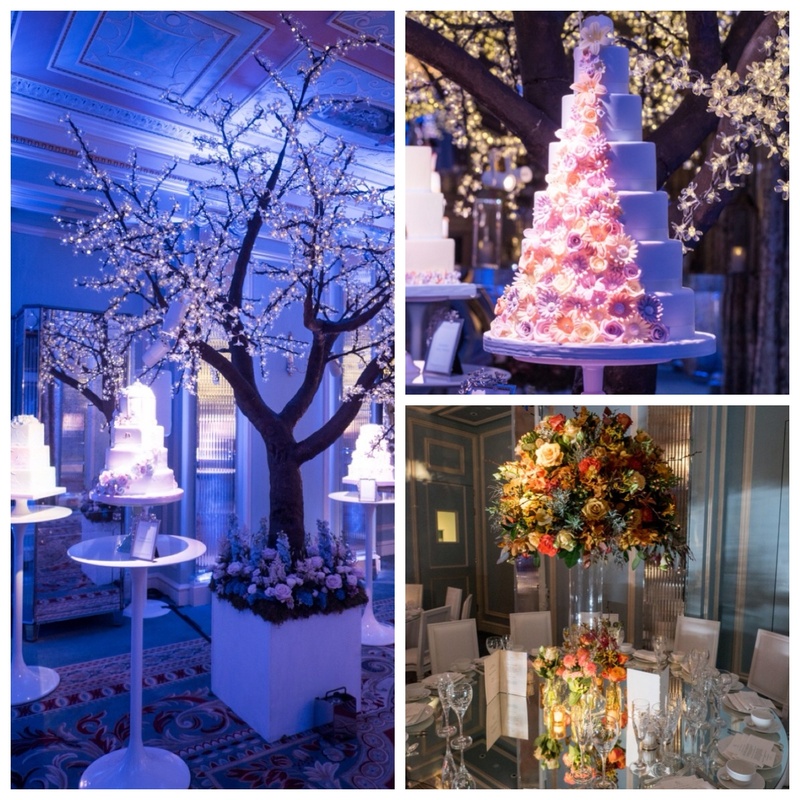 We had the privilege of being one of a select few to attend the recent launch of luxury wedding cake designers and one of our preferred suppliers, GC Couture’s 2016 collection – ‘Seasons of Sugar’, organised by the fantastic Cranberry Blue Weddings, held at The Lanesborough – and what an event it was! Press, planners and key representatives from the wedding industry were in attendance and got to enjoy a totally scrummy afternoon tea, with a talk on etiquette by Nadia Rae, all whilst perusing and sampling some of the new collections cakes, paired with cocktails, all set in a magical setting courtesy of Light Motif, Twilight Trees, Great Hire, Wildabout Flowers and Design in Scent. 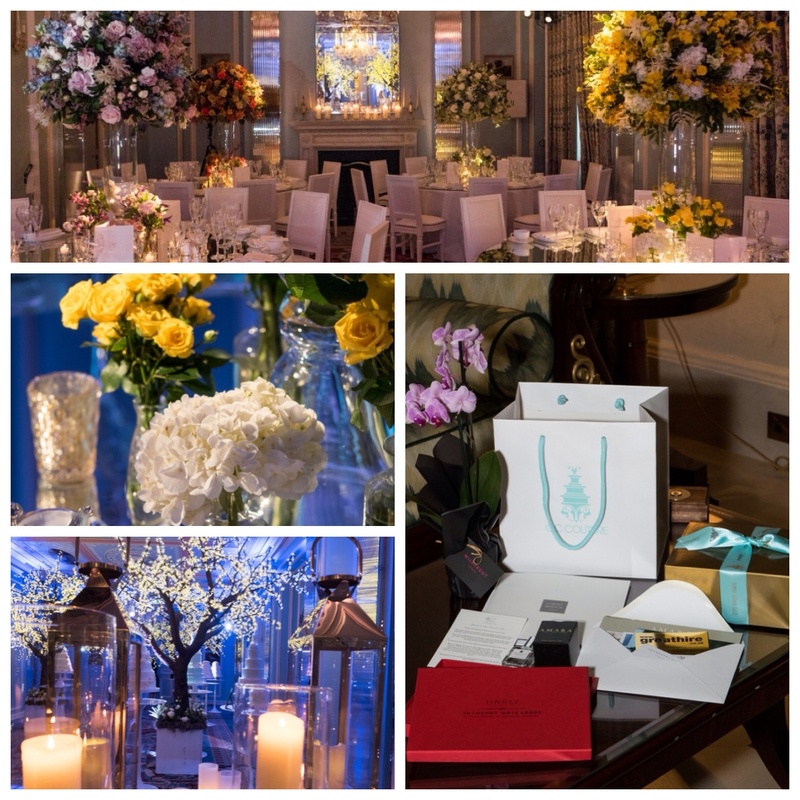 Other partners on the day were Sternberg Clarke, John Nassari, Amara Weddings, Rupa Photography and Lovicci. Marie also comments: “Height is a big feature of the Seasons of Sugar Collection, simply because it creates more impact and ‘wow’ factor. 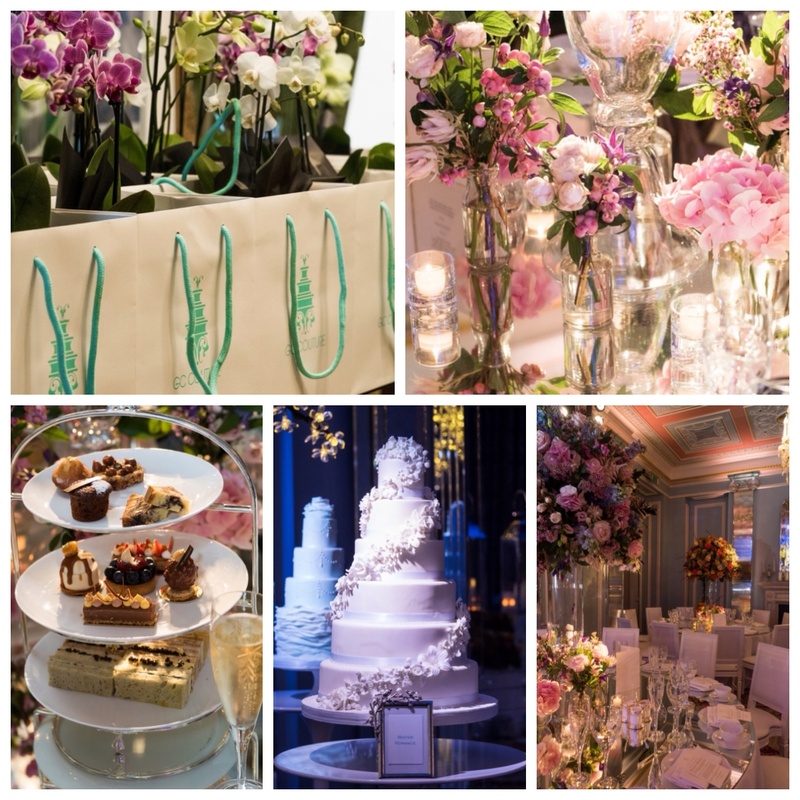 We have created a signature look of sugar flowers cascading in a waterfall effect. While the cakes will be available in any of GC Couture’s 50-plus tantalising flavours, the production team has paired up perfect flavour recommendations for each season. For wintery creations, GC Couture favourite, Fruitcake Without the Bits; for the essence of autumn, Cinnamon; spring cakes are best served with a hint of Pear and Summer Fruits make the perfect flavour for the collection’s summer cakes. 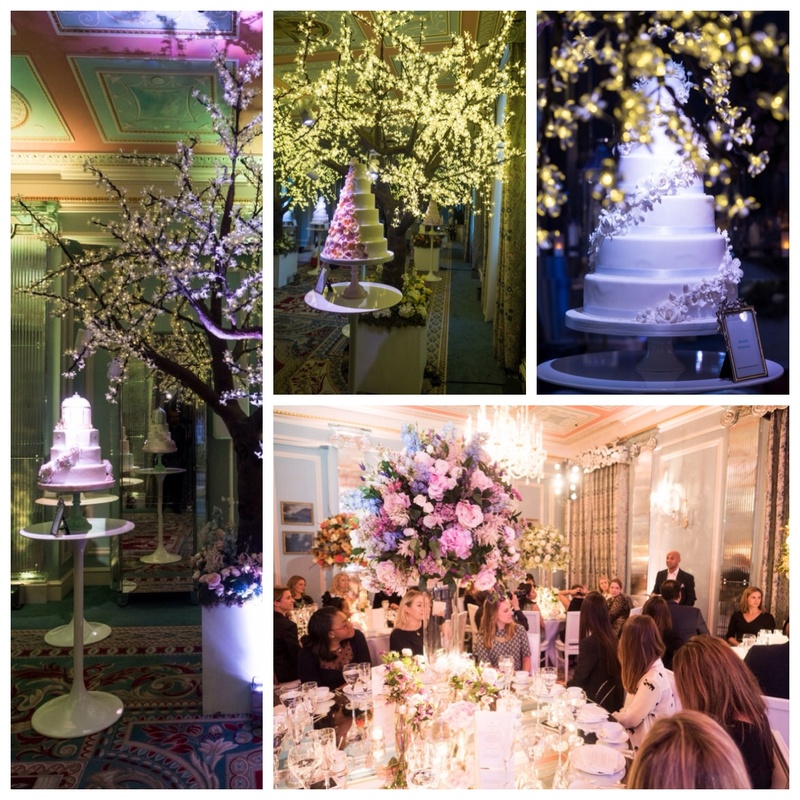 The couture collection, available to view and order from 1st November 2015, will feature decadent and delicate designs to create the perfect standout centrepieces for spring, summer, autumn and winter weddings. If you’re carving out your pumpkins, ready for Halloween on Saturday, then make the most of the pumpkin flesh by making some of these terrifyingly tasty treats, no tricks involved! Perfect for these cold Autumn evenings. Heat oven to 180C/160C fan/ gas 4. Chop up the pumpkin or squash into 1.5cm cubes). Put it on a baking tray, drizzle over some oil, then roast for 30 mins. While the pumpkin is roasting, you can make the risotto. Crush the garlic first of all. Cut up the spring onions with scissors. Heat 1 tbsp oil with the butter in your pan over a medium heat. Add the spring onions and garlic. Once the onions are soft but not getting brown, add the rice and cumin. Stir well to coat in the buttery mix for about 1 min. Check the rice is cooked. If it isn’t, add a splash more stock, and carry on cooking for a bit. 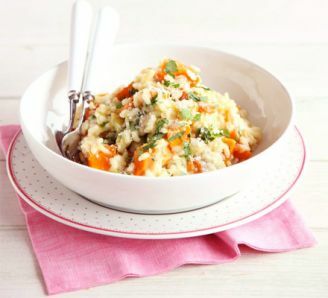 Once the rice is soft enough to eat, gently stir in the grated cheese, chopped coriander and roasted pumpkin. The most delicious lunch or starter! Heat oven to 200C/180C fan/gas 6. Toss the pumpkin or squash in a roasting tin with half the oil and seasoning, then roast for 30 mins until golden and tender. Meanwhile, put the remaining oil in a pan with the onion, ginger and lemongrass. Gently cook for 8-10 mins until softened. Stir in the curry paste for 1 min, followed by the roasted pumpkin, all but 3 tbsp of the coconut milk and the stock. Bring to a simmer, cook for 5 mins, then remove the lemongrass. Cool for a few mins, whizz until smooth with a hand blender, or in a large blender in batches. Return to the pan to heat through, seasoning with salt, pepper, lime juice and sugar. 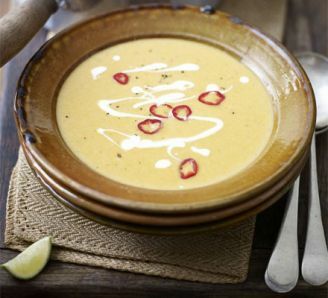 Serve drizzled with the remaining coconut milk and scattered with chilli. 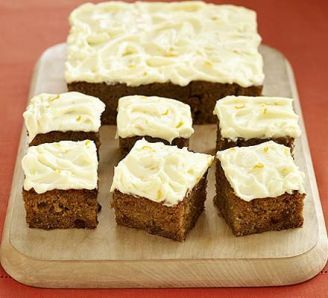 A great alternative to carrot cake and with spooky frosting makes delicious Halloween treats. Heat oven to 180C/fan 160C/gas 4. Butter and line a 30 x 20cm baking or small roasting tin with baking parchment. Put the flour, sugar, spice, bicarbonate of soda, sultanas and salt into a large bowl and stir to combine. Beat the eggs into the melted butter, stir in the orange zest and juice, then mix with the dry ingredients until combined. Stir in the pumpkin. Pour the batter into the tin and bake for 30 mins, or until golden and springy to the touch. To make the frosting, beat together the cheese, butter, icing sugar, orange zest and 1 tsp of the juice till smooth and creamy, then set aside in the fridge. When the cake is done, cool for 5 mins then turn it onto a cooling rack. Prick it all over with a skewer and drizzle with the rest of the orange juice while still warm. Leave to cool completely. If you like, trim the edges of the cake. Give the frosting a quick beat to loosen, then, using a palette knife, spread over the top of the cake in peaks and swirls. If you’re making the cake ahead, keep it in the fridge then take out as many pieces as you want 30 mins or so before serving. Will keep, covered, for up to 3 days in the fridge. Recipes via BBC Good Food.